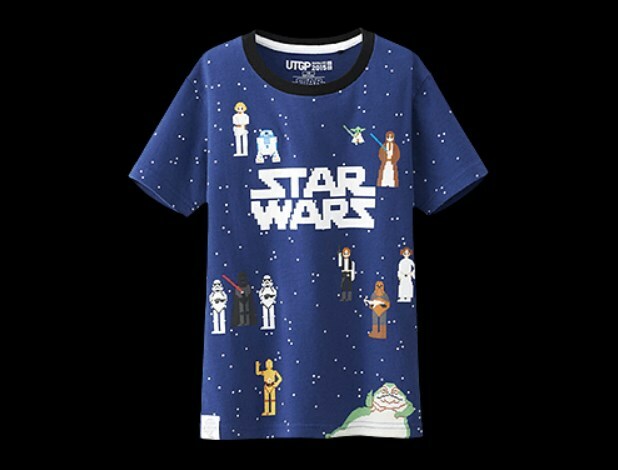 We just had the Star Wars Celebration this past weekend, now comes the UNIQLO UTGP 2015 Star Wars Collection. 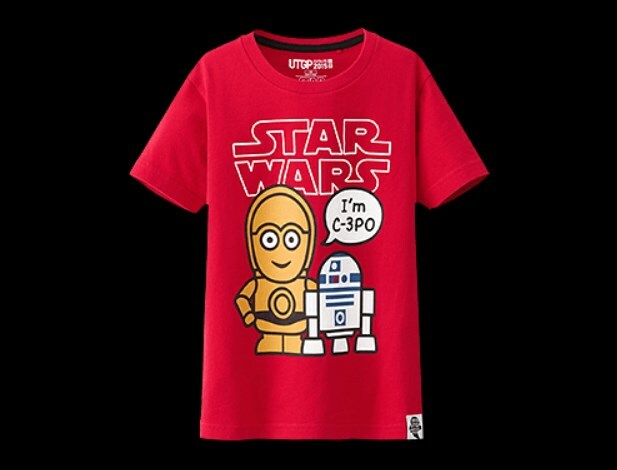 The winning Star Wars graphic t-shirts are in! The Global T-Shirt Design Competition 2015 received more than 5,000 entries from around the world. 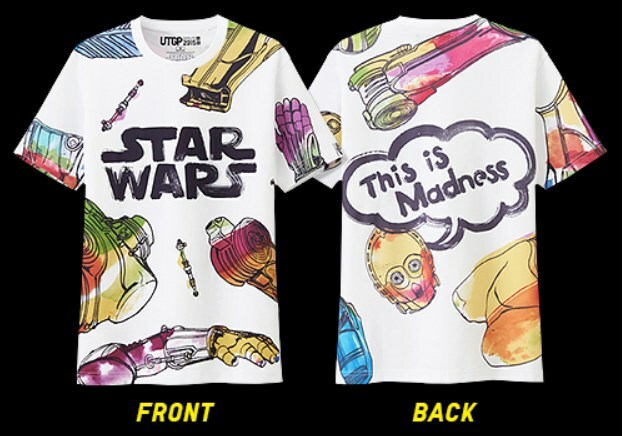 These are the major Star Wars-inspired graphic tee winners. To see the many other honorable mentions and details about the UTGP 2015 contest, just go to: UNIQLO UTGP 2015 Star Wars. 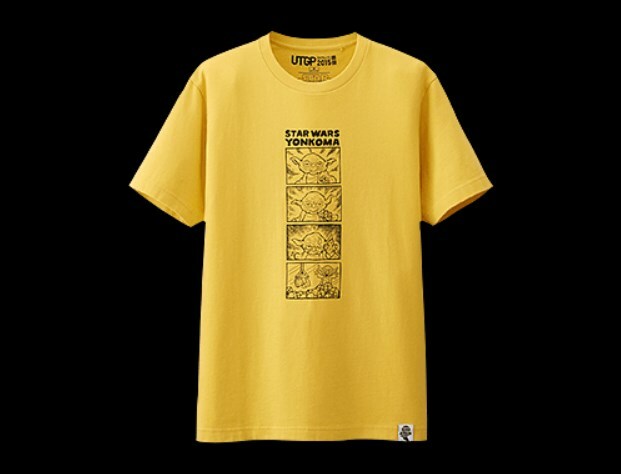 The Star Wars collection is available now at UNIQLO stores. 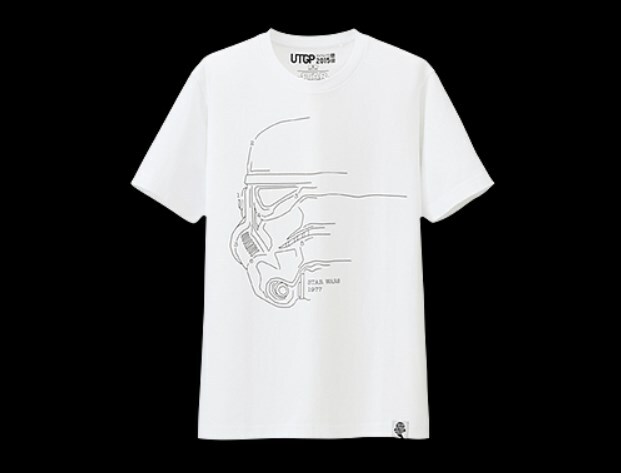 Check out: UNIQLO UTGP 2015 Star Wars.